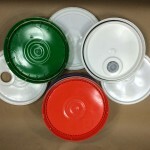 Lids are sold separately. 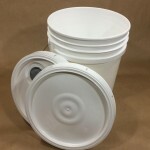 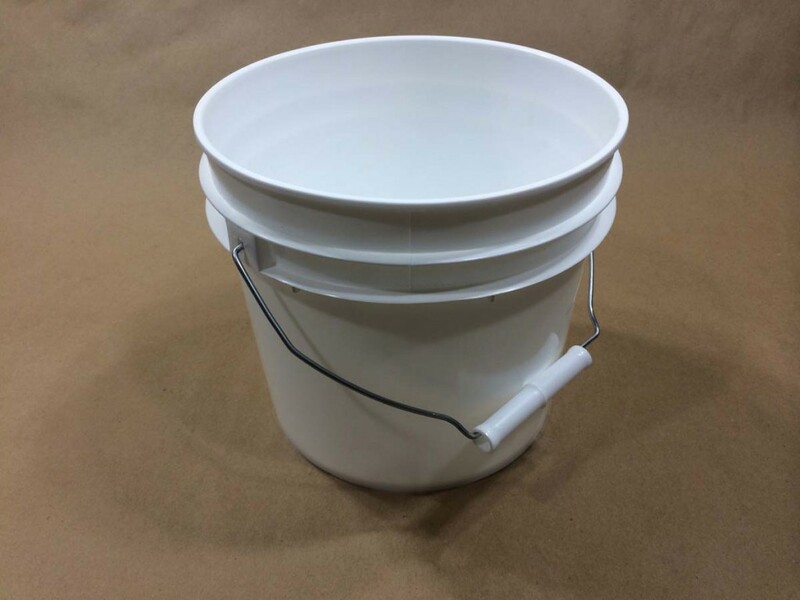 On the 1 gallon, 2 gallon and 2.5 gallon pails we have only solid lids. 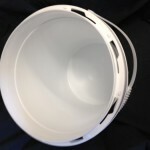 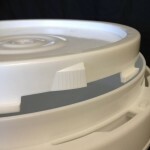 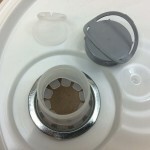 On the 3.5 gallon though 6.5 gallon pails you have a choice of solid lids or spouted lids. 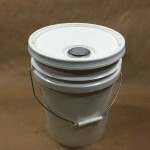 You can find a complete list of our grease buckets and pails, along with pricing, by clicking here.